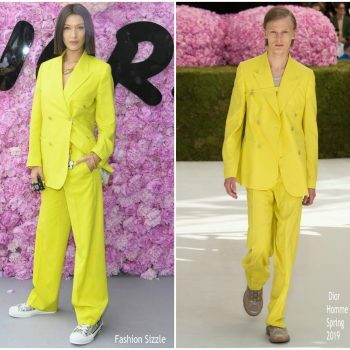 Bella Hadid wore a Dior Homme SS19 double-breasted yellow slouch suit and accessories to the Dior Homme Spring/Summer 2019 Menswear fashion show, the debut presentation from Kim Jones. 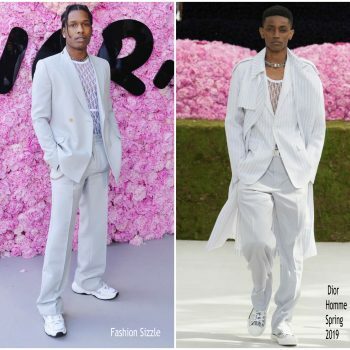 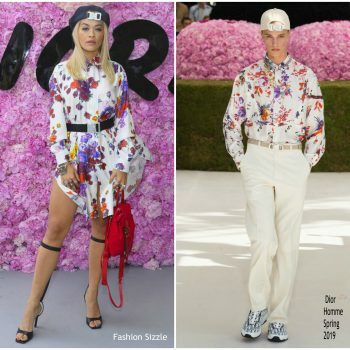 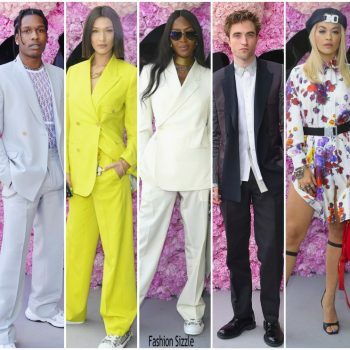 Rita Ora wore a SS19 floral look and "CD" cap to the Dior Homme Spring/Summer 2019 Menswear fashion show, the debut presentation from Kim Jones. 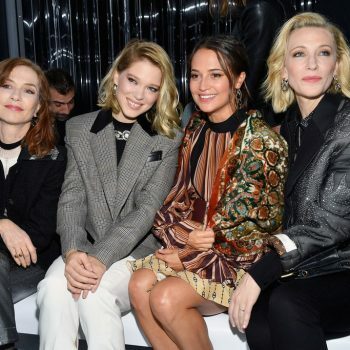 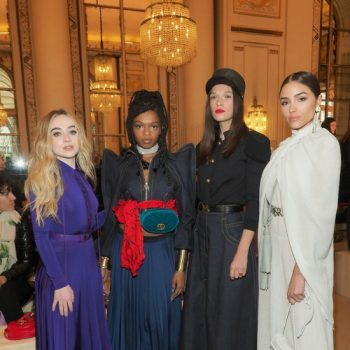 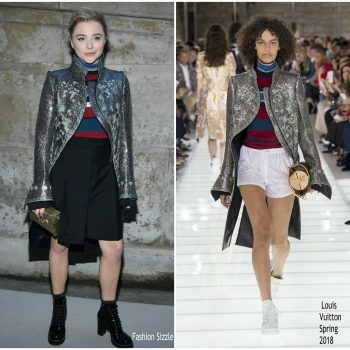 Chloé Moretz attended the Louis Vuitton Fall 2018 Ready-to-Wear Fashion Show during Paris Fashion Week. 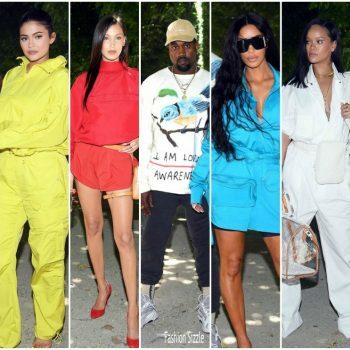 She wore a Louis Vuitton Spring 2018 look. 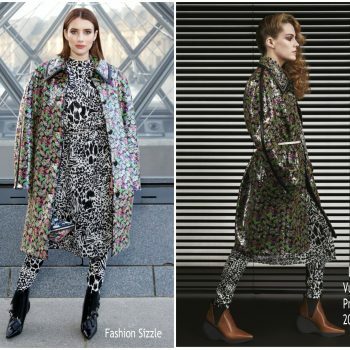 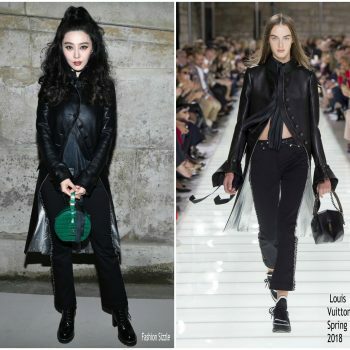 Fan BingBing attended the Louis Vuitton Fall 2018 Ready-to-Wear Fashion Show during Paris Fashion Week. 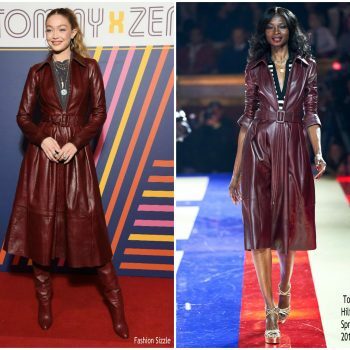 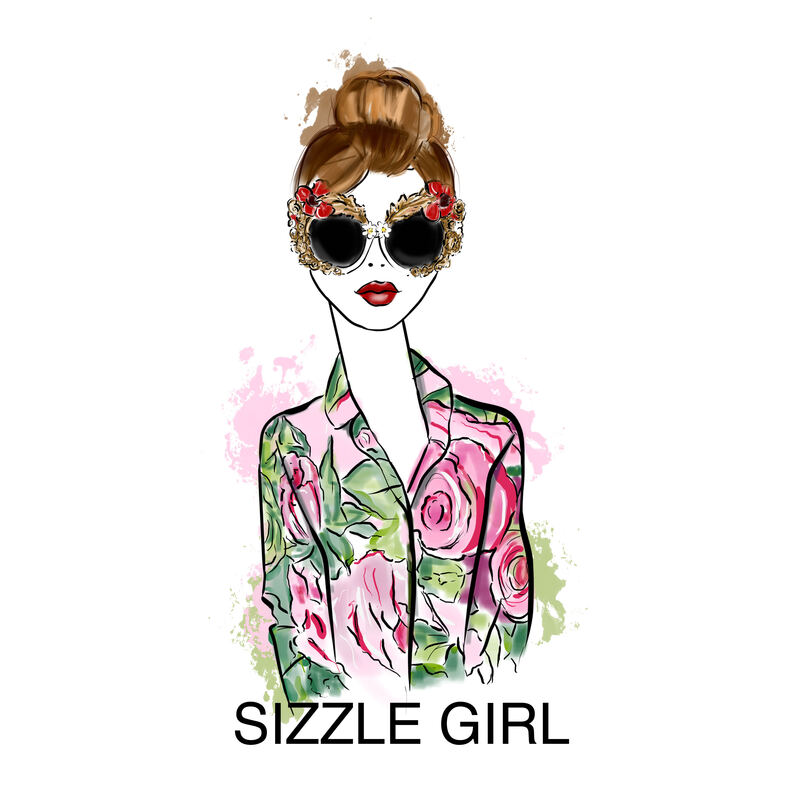 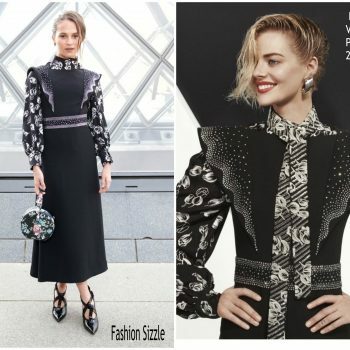 She wore a wore a Louis Vuitton Spring 2018 design. 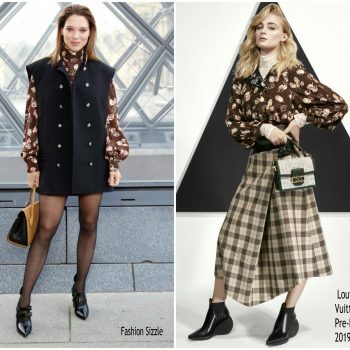 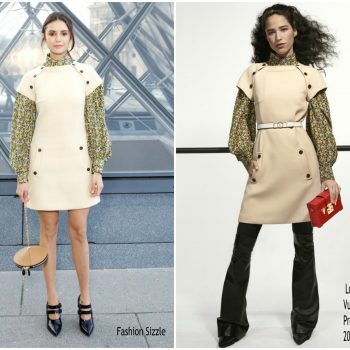 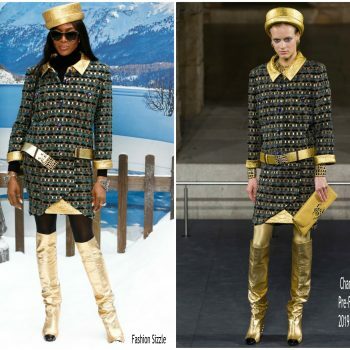 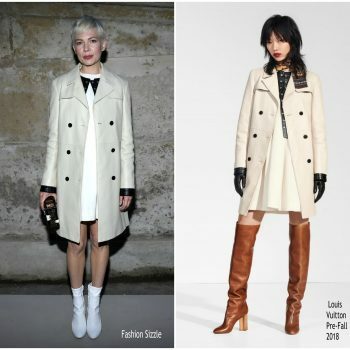 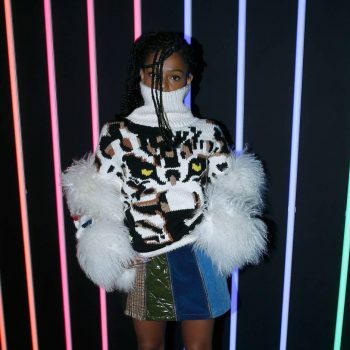 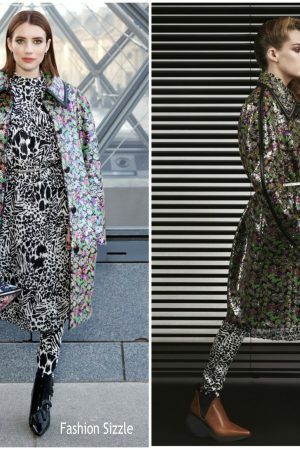 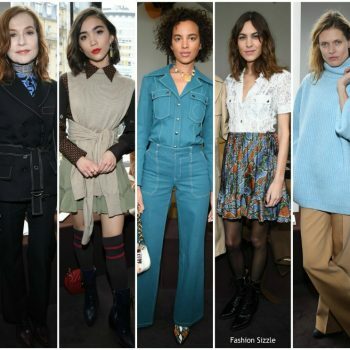 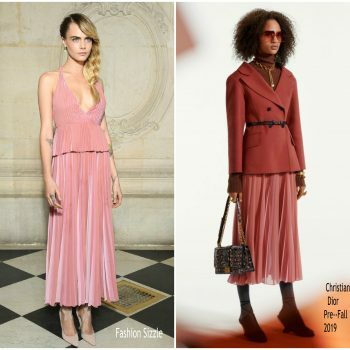 Michelle Williams wore a Pre-Fall 2018 look to the Louis Vuitton Fall 2018 Ready-to-Wear Fashion Show during Paris Fashion Week. 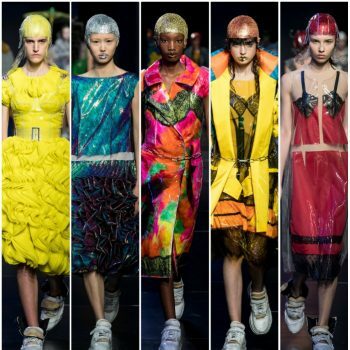 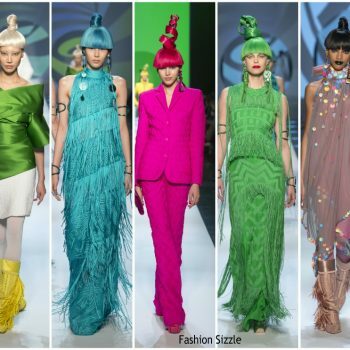 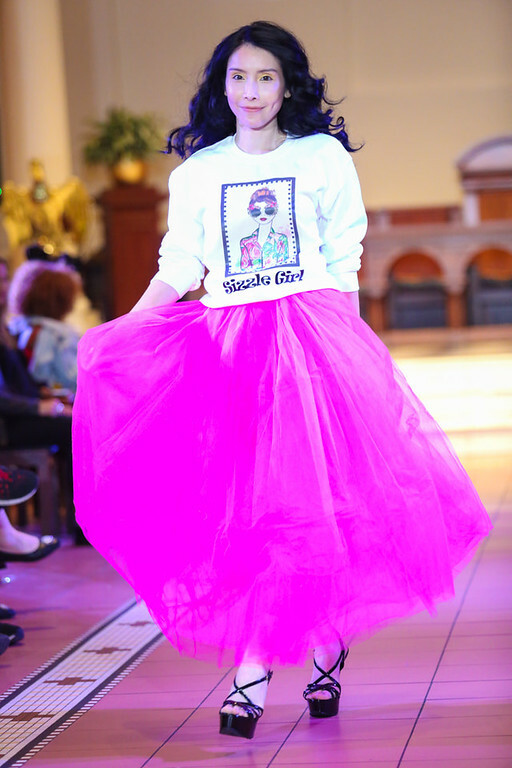 Some looks from the Jean Paul Gaultier Spring 2018 Couture Collection. 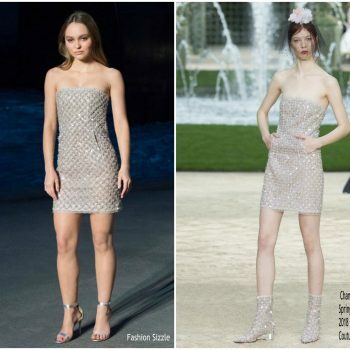 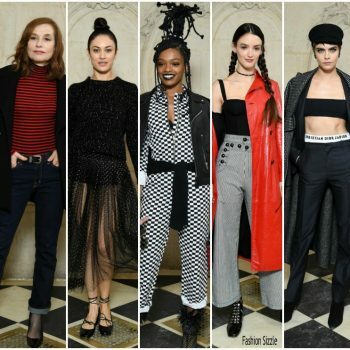 Shailene Woodley is seen arriving at Valentino Haute Couture Spring Summer 2018 show as part of Paris Fashion Week on January 24, 2018 in Paris, France. 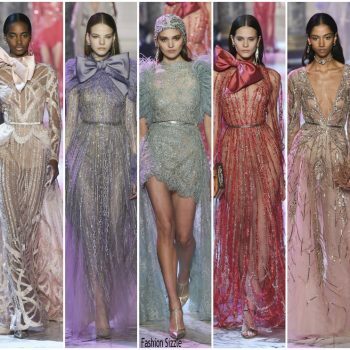 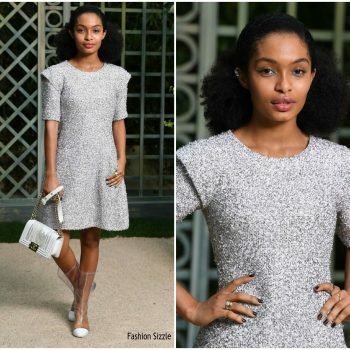 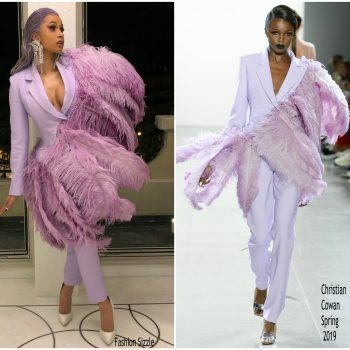 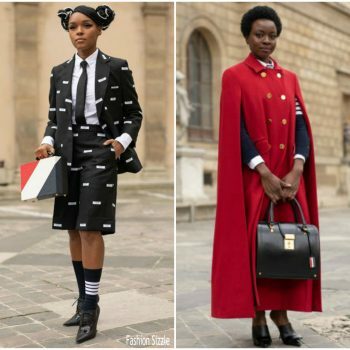 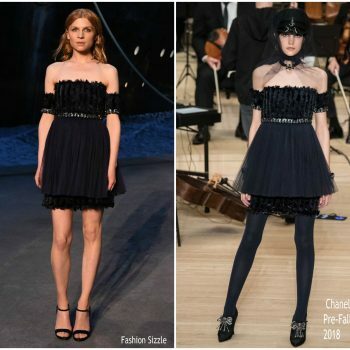 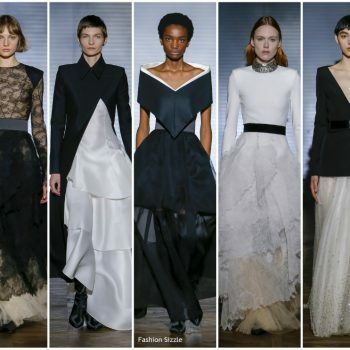 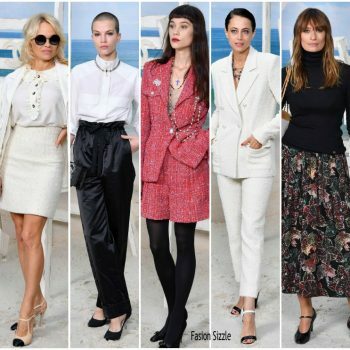 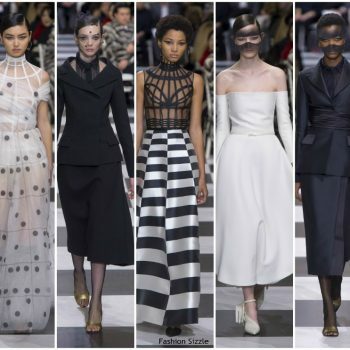 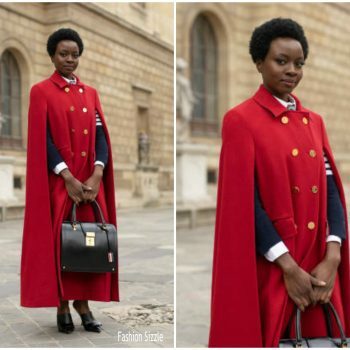 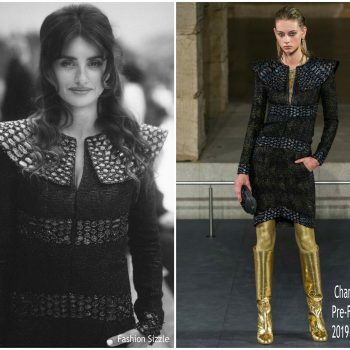 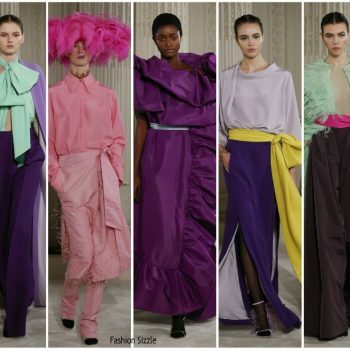 Some of our fav looks from Chanel Haute Couture Spring Summer 2018 show as part of Paris Fashion Week January 23, 2018 in Paris, France.